You already know @font-face and available JS/Flash options available. You’re a pro. We understand that. But what about terms like EOT Lite, WOFF and Comp Fonts? Yeah, we needed a little primer as well. 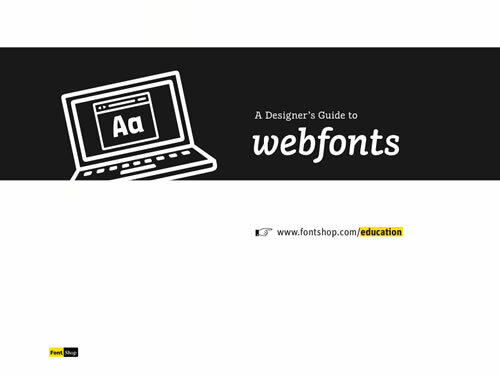 Luckily FontShop is making it easy on us all.